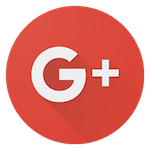 Click the Icons in the top right corner to leave your own review! 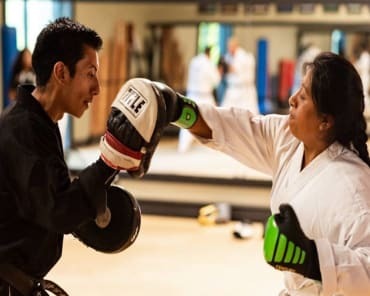 My name is Ivan Sanchez, I am a young Mexican who travels constantly to the USA to have that immense pleasure of training in Champion Eyes, possess a unique quality, both technical martial art and in each and every one of the personnel within the dojo. I have the pleasure of meeting Sensei Armando Anselmo, whose person has helped me unconditionally and motivates me every day to be a better person and to give my whole in my martial art. I started taking cardio strength kickboxing classes with Armando about 3 months ago, and it's been one of the best things I could do for myself! I've come such a long way in a short time and feel stronger and more energized already. Armando is tough but very encouraging and believes in his clients all the way!! 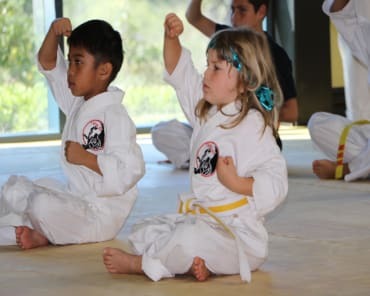 Great dojo for all levels and ages! Good for week night warriors and serious athletes (with private lessons). Kids: Learn Discipline, respect, self defense. 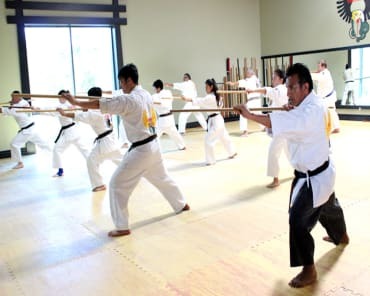 Adults: Mix karate with cardio/fitness classes and you can develop the whole body and mind. The general atmosphere is serious and disciplined. Don't expect to chat all day. Expect to push yourself and grow. My kids love coming here! They get so excited and count down the days until their next class. Everyone at Champion Eyes is so great. I am so thankful to have found them and so grateful that my boys have the opportunity to learn from the Seneis there. Been involved in Martial Arts my whole life. Nobody comes close to the passion, skill, mastery, and power that you will find here. Just started about 2 weeks ago. Boyfriend is taking martial arts, he loves it! Sensi Armando & Nick are great! & I started training with Courtney, she is awesome! Hard workouts, but definitely know they'll pay off. She's a great trainer & keeps me motivated. Changing our lifestyle for the better. This place is amazing if you are in a workout rut. Armando and Olga are so inspiring and have reignited my passion to get in shape! We looked around but this place tops them all off very skilled and very great with kids teaches them confidence and anti-bullying Sensai Armando and his staff are great!! Sensei Armando is a total pro and great with kids. My 6 year old son started when he was just 4 years old and has loved it ever since. Top ranked facility. Can't go wrong. My son joined the Champion eyes family last week, and he absolutely LOVES it!!! My husband and I made the right decision, The Sensei's and Their entire team are wonderful. I definitely recommend this place without a doubt, we've seen baby steps improvement in our son and are very excited for what the feature holds for him!!! I train with Courtney at Champion Eyes 2x week (6 months). She's legit.. my post-pregnancy body is stronger than before the kiddo. I also took an adult karate class and I understand the draw. Great workout and energy in the studio. I had never taken karate and it was a very comfortable experience! The studio is gorgeous, clean and respectful. I cannot say enough wonderful things about Champion Eyes, Sensei Armando, Sensei Nick and Sensei Fidel. The Champion Eyes program has impacted our everyday lives in the best way. Grateful for everything they are doing for our son. Champion Eyes has helped me mold my son into becoming a confident & disciplined individual. The sensei(s) are firm but just. They not only teach karate but also educate the kids on morals and values. My son always looks forward to coming to class every week! You will never find a martial arts school like Champion Eyes, hands down one of the best dojos out there guaranteed. The BEST! I am so impressed with Sensai Armando's Dojo!